A South African savannah is the backdrop to the newest ITV2 reality show. 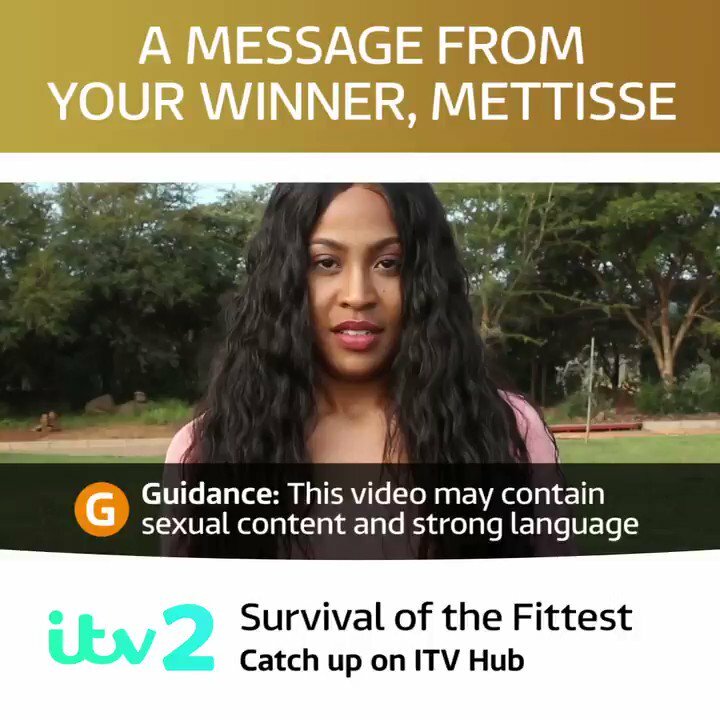 Survival of the Fittest will see a group of young, hot singles living together under the searing sun as they take part in the ultimate battle of the sexes, in order to win a big cash prize. Think Love Island meets Survivor, if you're old enough to remember that one.